For those readers in the UK, there is good news for you this morning. 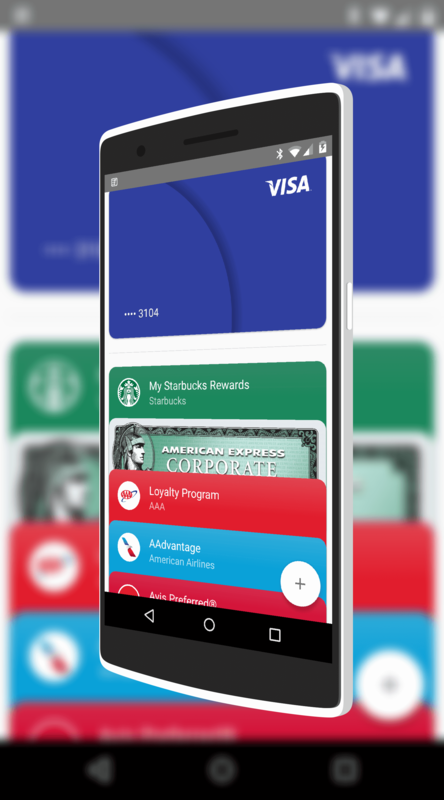 In a few months, when exactly isn’t known, you will be able to use your NFC compatible Android phone to use Android Pay. The announcement came on the Official Android Blog in the UK and when it does roll out, there are a wide range of retailers that you will be able to tap-and-pay at across the country and most of the major banks in the UK will be supporting it as well. From a bank support perspective, there are quite a few in the UK that are going to support Android Pay including Bank of Scotland, First Direct, Halifax, HSBC, Lloyds Bank, M&S Bank, NBNA and Nationwide Building Society. The post goes on to say that there are new banks being added so if your isn’t on the list, it could be just a matter of time. One notable banks missing right now are Barclays and NatWest. As for the retail front, there are a lot of locations already on the list and more are likely to come as it rolls out. That’s right my UK friends. Costa Coffee. You can get coffee through Android Pay. Note that those of us who have returned to the US after living in the UK, and have Starbucks… can’t use Android Pay there. 🙂 Probably just as imporant is that you can pay for your Tube pass with the service so you don’t have to pull your wallet out of your pocket while you are standing in the middle of Paddington Station (or Waterloo… or Kings Cross… or….) to get your ticket. There is no official timeline published on when UK users will see the Android Pay roll out but it should be sometime by this Summer.